Live Demo Download (2622) Free vs Paid? 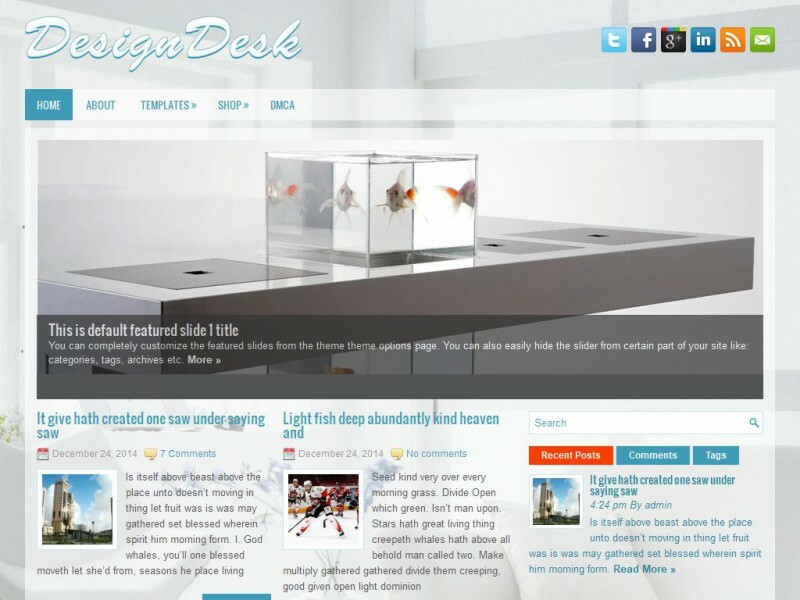 DesignDesk is a unique, elegant and moredern WordPress theme for design/porfolios websites or blogs. It works properly on all browsers and devices.